Thousand Oaks, California. A collection of stunning houses sprawled over rolling hills, where secret natural wonders delight residents and visitors alike. For your next group trip through greater LA, charter a Thousand Oaks bus rental. 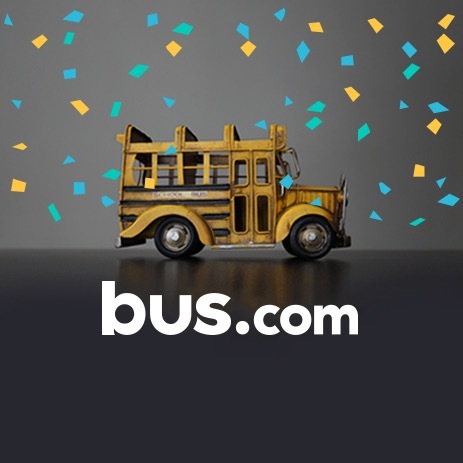 Using Bus.com’s easy online booking tool, you can rent a California school bus, coach bus, minibus, or mini coach bus. 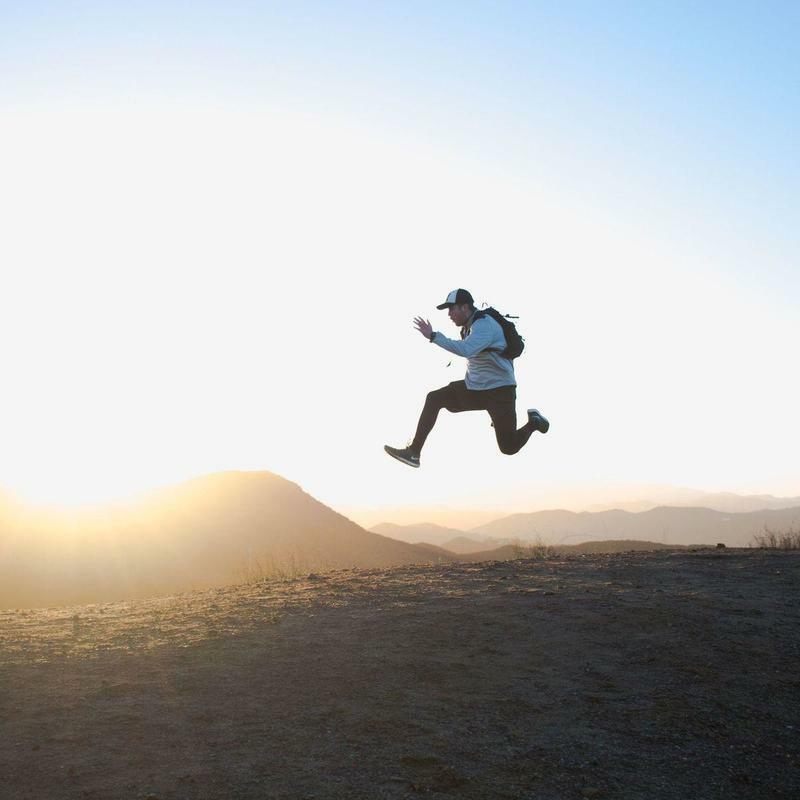 We’ll get you to that corporate retreat at Sherwood Lake, surf lesson in Malibu, or off on that multi-state road trip you’ve been planning for years. Thousand Oaks charter bus rentals are wallet-friendly, comfortable, reliable, and easier to coordinate than a caravan of cars in LA traffic. What determines the price of a Thousand Oaks charter bus rental? Thousand Oaks charter buses rented through Bus.com benefit from the preferred pricing we receive from our partnering bus operators. When we calculate your price, we consider the driver's time, the total mileage, the availability of buses in California, the time of year, and your trip's date. Where do you get your Thousand Oaks buses from? We have a network of bus operators spread across North America. Every bus operator we partner with has been vetted to make sure your trip is safe, timely, and comfortable. How do I rent a bus in Thousand Oaks with a driver? Simple reserve your bus with our online booking tool. The driver is automatically hired for the trip. Our quotes include your driver's time, tip, and accommodations so that you can budget with all the info you need. What kind of bus rentals can I book in Thousand Oaks? School bus rentals, minibus rentals, mini coach bus rentals, and coach bus rentals are all available in Thousand Oaks. Select the amenities—wifi, air conditioning, audio-visual equipment, etc.—then choose the bus that fulfills your requirements. How soon do I have to book my charter bus rental in Thousand Oaks? Take advantage of our Book Now, Pay Later policy to reserve your bus now and wait to pay until 21 days before you leave. This will help you avoid the price increases that occur as bus rental availability diminishes closer your date of departure. Getting to Thousand Oaks from nearby cities. We run many bus trips to Thousand Oaks from cities near and far! Here are some starting hourly rates for coach bus rentals and school bus rentals for each trip. 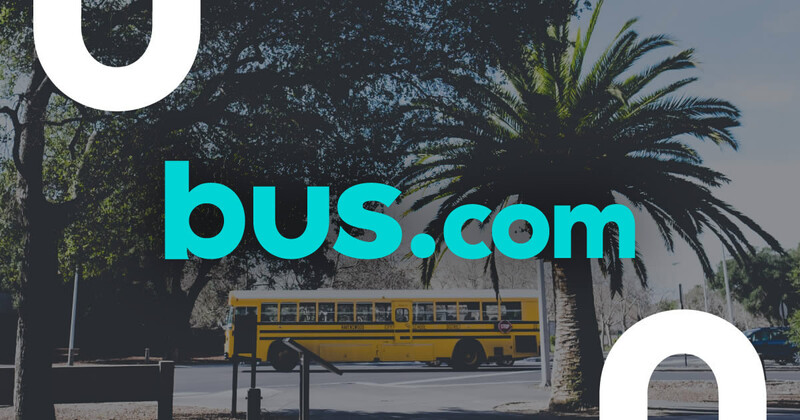 For a more accurate pricing for your bus rental in Thousand Oaks, you can charter a bus through our instant quoting tool.